Federico Alba was born the 21st of November 1988 in Ribera, a small town in Sicily (Italy) close to Agrigento. 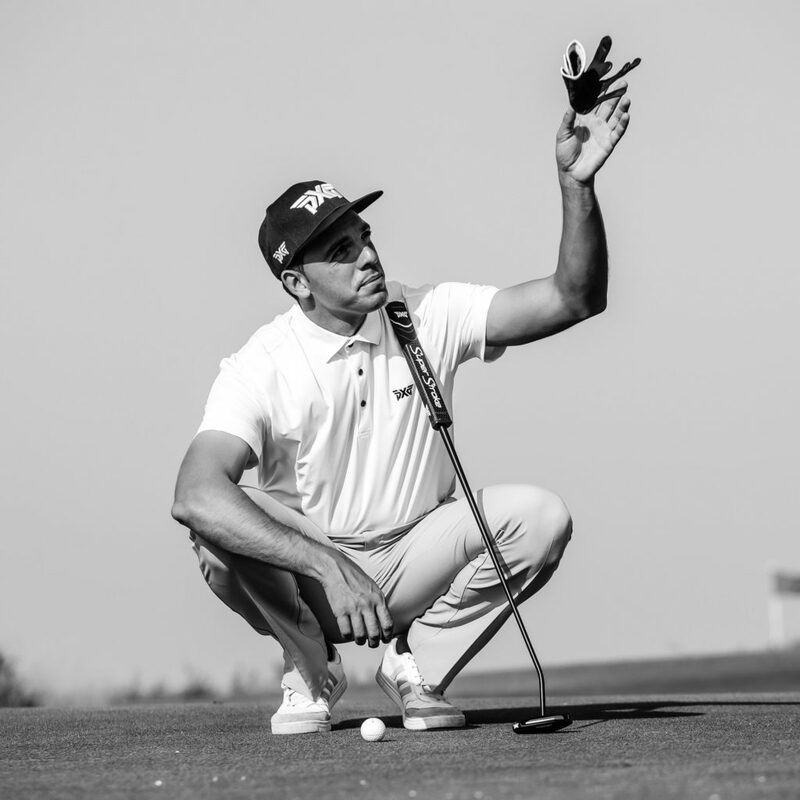 He cultivated his passion for golf at the age of 18 and became a professional in 2013 after attending his golf studies at The Belfry GC in Birmingham, home of the Professional Golfers Association of Europe. 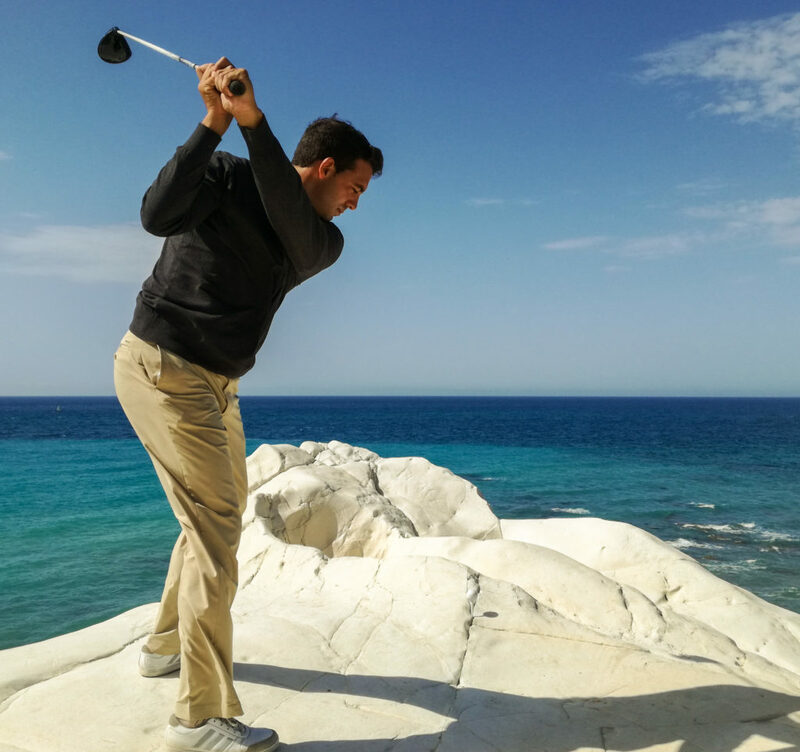 This goal allows him to crown the dream of becoming the first Sicilian Golf Professional in Italy. In his youth Federico spent two years in professional football wearing the Rosa Nero shirt of Palermo Football Club and several appearances in the National Under 18 team. 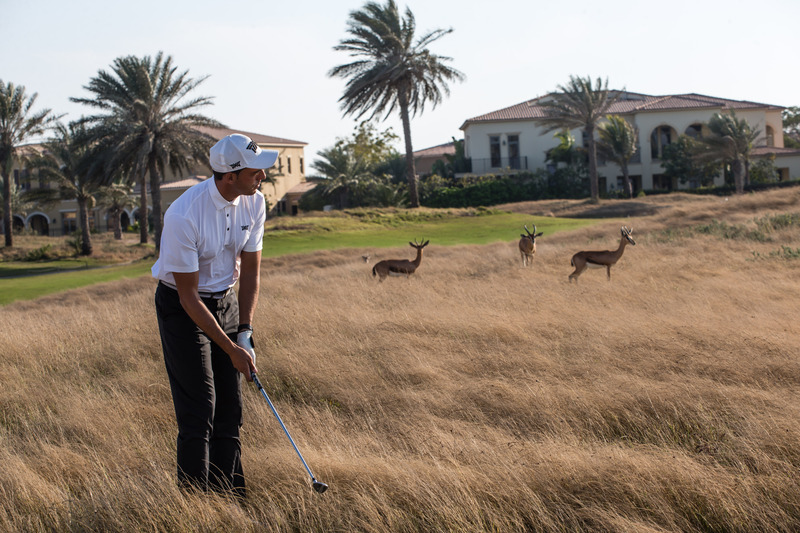 He believes that his time as a footballer has helped him a lot in his approach to golf both as a player and as a teacher. 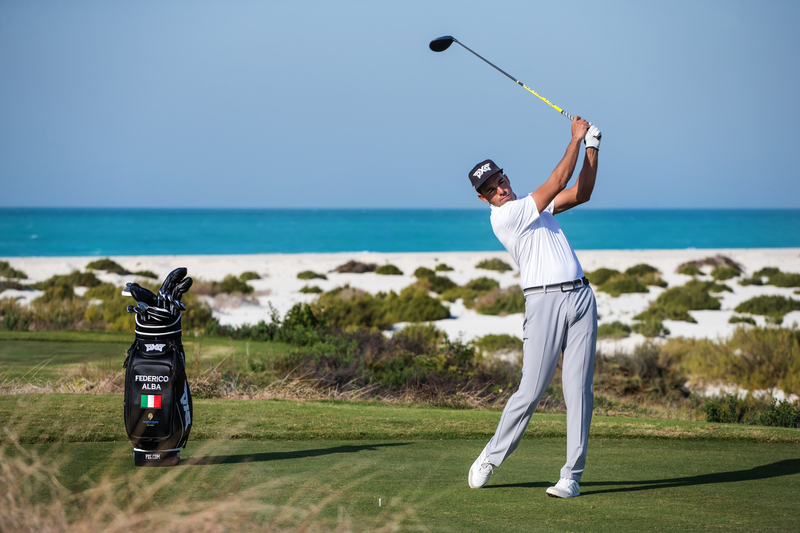 A three-year degree in Economics and Management, a Bachelor’s Degree in Professional Golf Studies at the University of Birmingham, Golf Manager certified at the Italian National Golf School and fluent in Italian, English, French and Spanish. 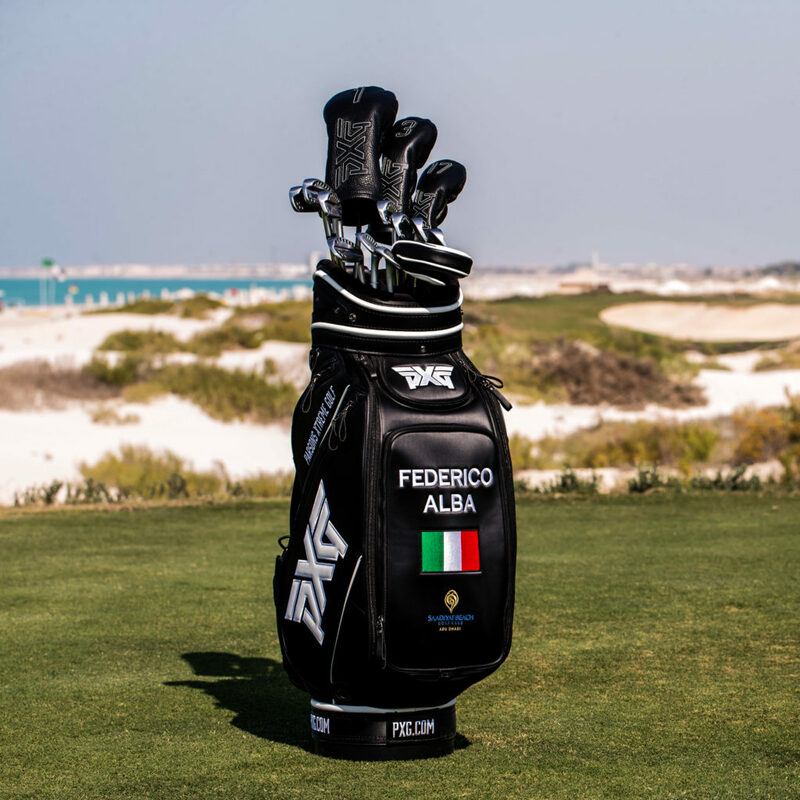 Currently Federico lives in Abu Dhabi, capital of the United Arab Emirates, where he conducts the role of Senior PGA Teaching Professional at the Saadiyat Beach Golf Club. Magnificent golf course designed by the legendary Gary Player. 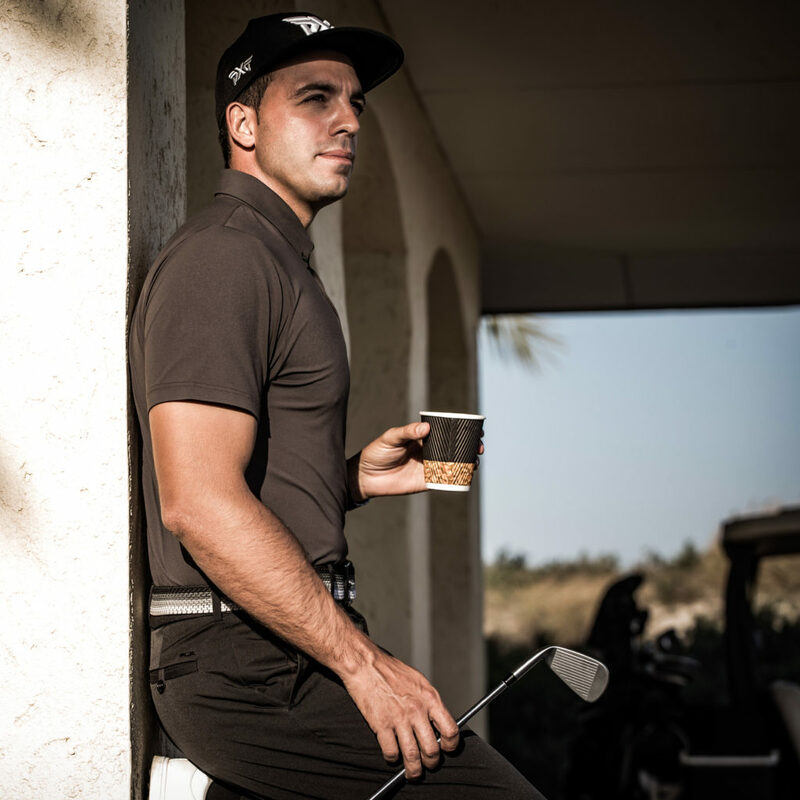 He’s the only Italian Golf Professional in the Middle East and he represents PXG as a Brand Ambassador for the region. I was born and raised in Sicily and I was lucky enough to visit and discover every hidden corner of this wonderful island. From Palermo to Taormina, from Syracuse to Trapani, from Agrigento to Ragusa, from Catania to Sciacca … Land of culture, traditions, land of excellent food and wine, land of citrus and exceptional perfumes, land of sunsets and unforgettable sunrises. My ten-year experience in the world of luxury tourism, my love for Sicilian Wine, the passion for Golf in Sicily, the fraternal relations with the Sicilian houses of excellence help me deliver a unique and personal tour guide during your next tour in Sicily. Contact me for more information and to create your personal itinerary. 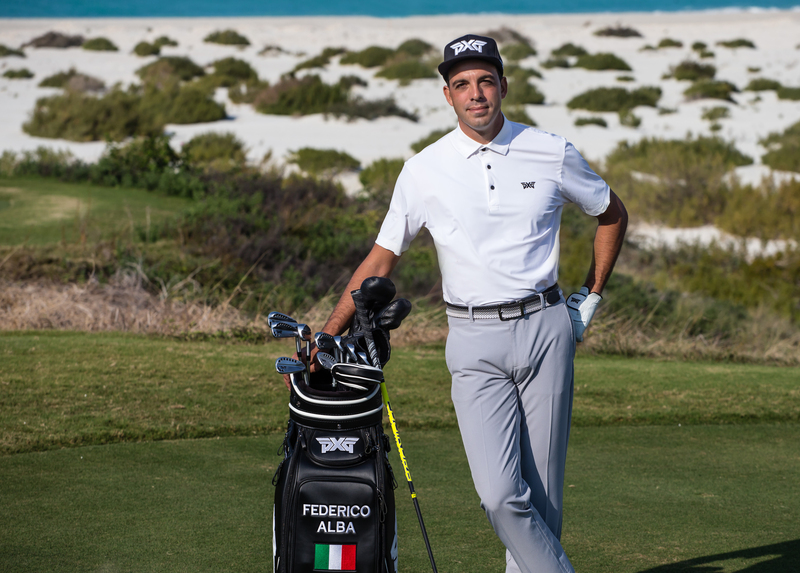 The love for the game of golf, the passion for teaching and the constant desire to share his international experience brings Federico and his students into the most exclusive and beautiful venues in Europe. 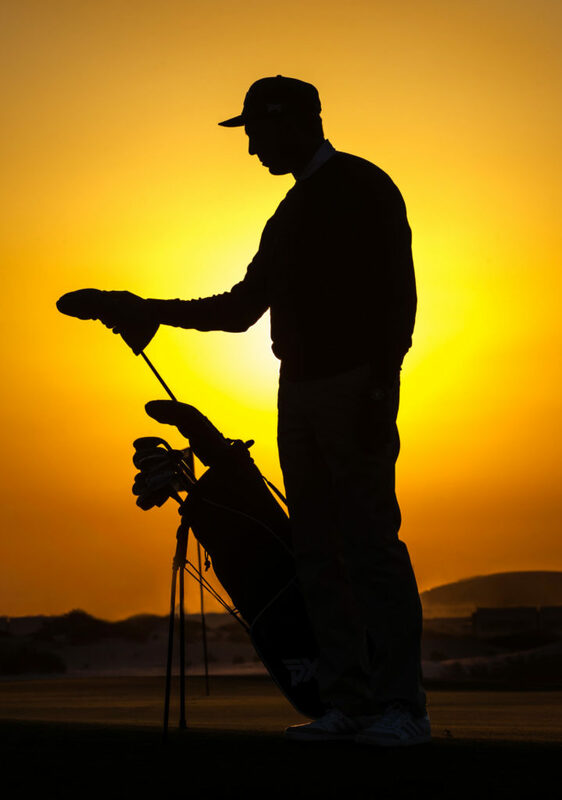 The Summer Coaching Tour is a full immersion into learning and improving the game of golf in its various aspects. 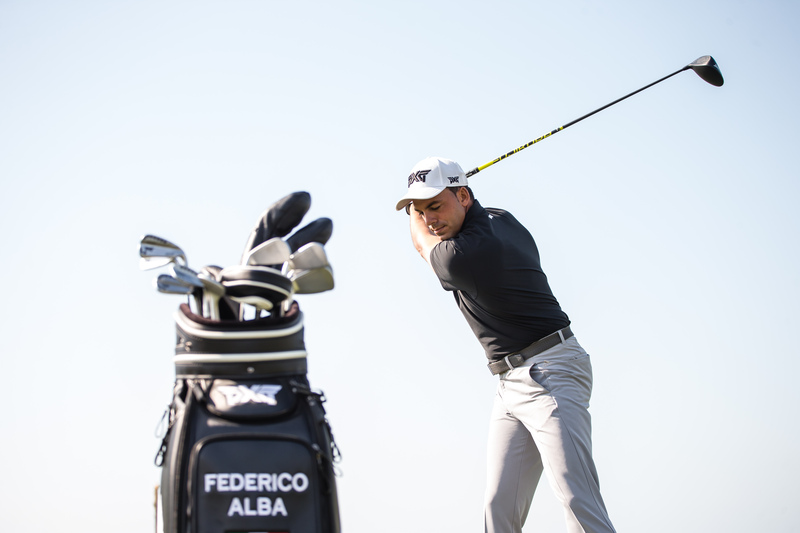 Federico loves teaching golf to students of all ages and bases his teaching success on building solid golf fundamentals. Contact Federico for more information and to find out more about his summer coaching tour. © Federico Alba. All Rights Reserved.